At Phillips Charitable Foundation we are passionate about helping to meet the needs of the most vulnerable of society. With that in mind, it is an honor and a privilege to welcome Walk the Walk Foundation and the SPCA of Anne Arundel County to our growing list of grantees. Walk the Walk Foundation was awarded a $4,000 grant for their Diapers for Babies program. While there are programs to help supplement food costs, there are no federal or state programs to help supplement diaper expenses. This leaves an unmet need that has major consequences for families. 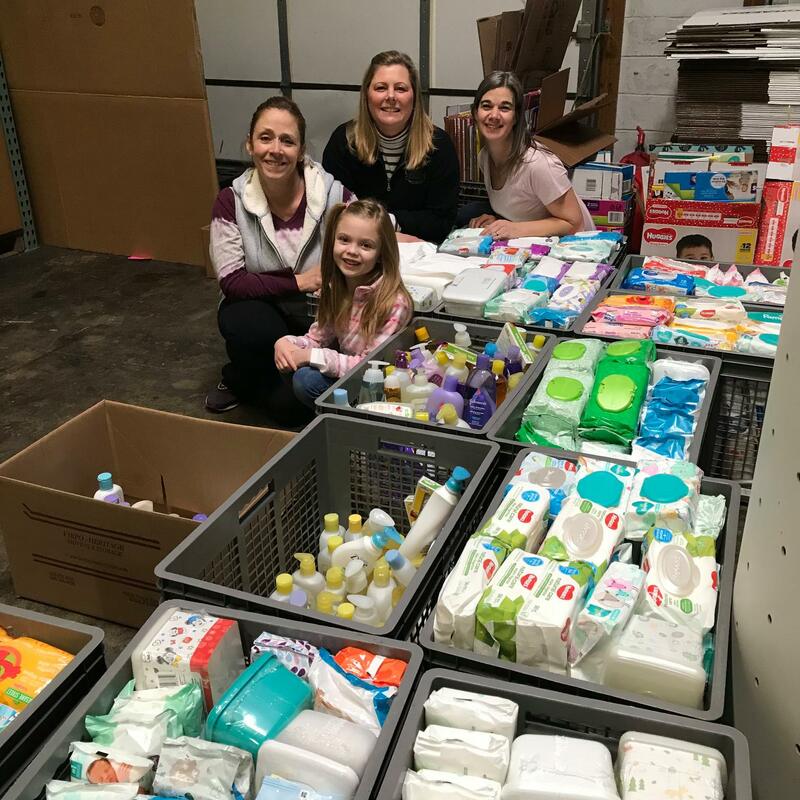 The $4,000 grant enables Walk the Walk Foundation to purchase 30,000 diapers, touching the lives of hundreds of families in crisis. Their vision for this program is to keep babies healthy, safe and dry one diaper at a time. We are delighted to help with such a worthy cause. SPCA of Anne Arundel County was awarded $8,540 for infrastructure improvements including a generator, updated software, and additional sets of dog cages. The generator is necessary for emergency preparedness during electric outages. The updated software will eliminate the need to enter information in multiple systems, as well as make scheduling and reporting more efficient and accurate; now the staff will have more time to focus on animal care. Finally, additional sets of dog cages allow the clinic to schedule more dogs for spay and neuter surgery, thus preventing countless unwanted litters. While it’s important for nonprofits to focus as much funding as possible on their mission, we believe that the mission is more effectively accomplished if infrastructure and other types of overhead costs are also a priority. We were therefore glad to support these needs for SPCA of Anne Arundel County. Congratulations to our newest grantees! We wish them well in the year ahead as they continue to bring love, service, and generosity to those who need it most. PrevScholastic vs Professional Musical Instruments; is it Worth the Investment? NextDo Indirect Costs Directly Impact Services and Your Mission?